TaoHorse wired barcode scanner, no app or driver needed, plug and play, simple to use. 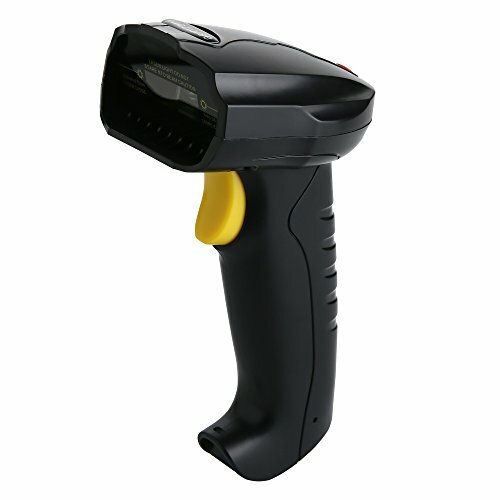 With improved scanning accuracy, this scanning gun can quickly decode and read the barcodes even they're scratched and wrinkled. NOTE: DO NOT POINT THE SCANNER'S BEAM TO EYES. If you have any questions about this product by TaoHorse, contact us by completing and submitting the form below. If you are looking for a specif part number, please include it with your message.